All the major trains are coming before time to Solapur due to doubling completion between Boroti and Hotgi. Tikekarwadi is becoming second outer for all the before time trains. Chennai - Dadar Super after taking brief hault of 10 mins at TKWD arrived Solapur 25 mins before time. - Porbandar also arrived 20 mins before time at Solapur. 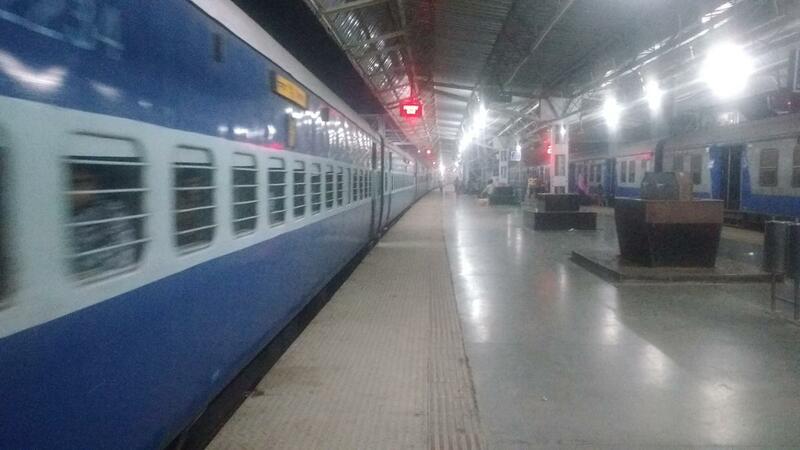 Gadag - Mumbai arrived TKWD at 20:00. Hussainsagar overtook this train and after 30 mins unsceduled halt it arrived Solapur 20 mins before time. 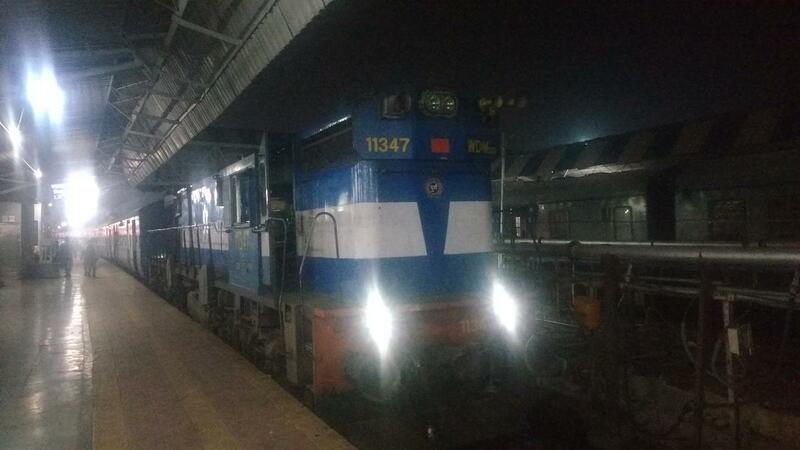 VSKP - LTT arrived TKWD at 19:20 itself. After taking 30 mins unsceduled halt it departed. Shatabdi overtooks this train at TKWD.